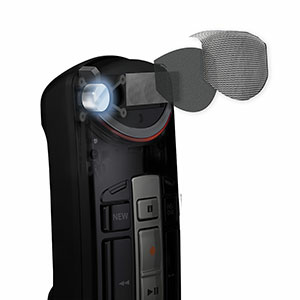 Best-in-class noise canceling capabilities cover any environment with superior speech recognition accuracy. 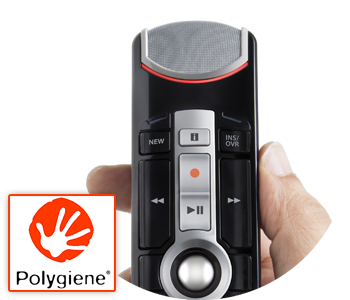 Dual microphone technology creates narrow directionality that focuses on the acoustics in front of the microphone and suppresses unwanted noise from the sides and back. 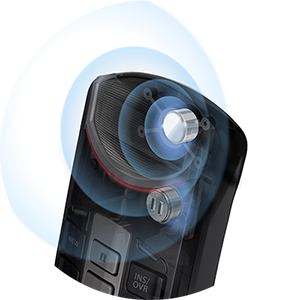 The housing and buttons on every RecMic II are made of antimicrobial coating materials (ISO 22196). The Polygiene antimicrobial technology is based on the natural ability of silver ions to inhibit the growth of microorganism. The “tolerance to alcohol” design allows for superior cleanability. The RecMic II is easily configurable with third party applications including web applications without having Olympus software running, and can be used as a USB Keyboard for easy control simply by changing modes. The RecMic II comes with a dedicated microphone stand. 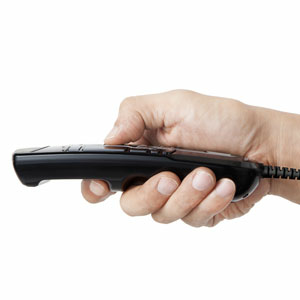 The product can be placed on the stand for hands-free dictation. This is useful when you want to dictate while operating other instruments. 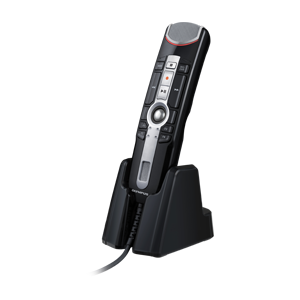 Olympus Professional Dictation products are available exclusively through our network of Certified Deal Partners. Fill out the form below to be put in touch with an expert in the deployment and setup of our products. © 2019 Olympus Pro Dictation. All Rights Reserved.